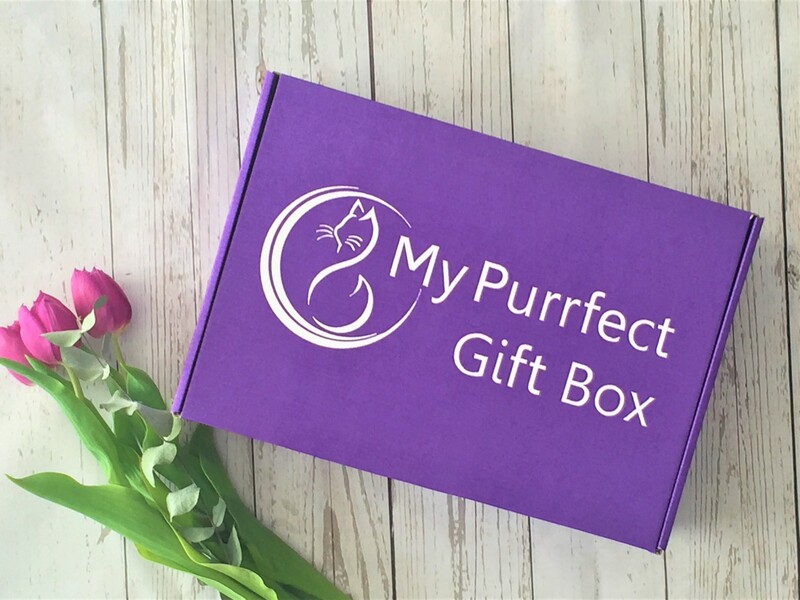 You can purchase a My Purrfect Gift Box which includes up to 5 gifts. 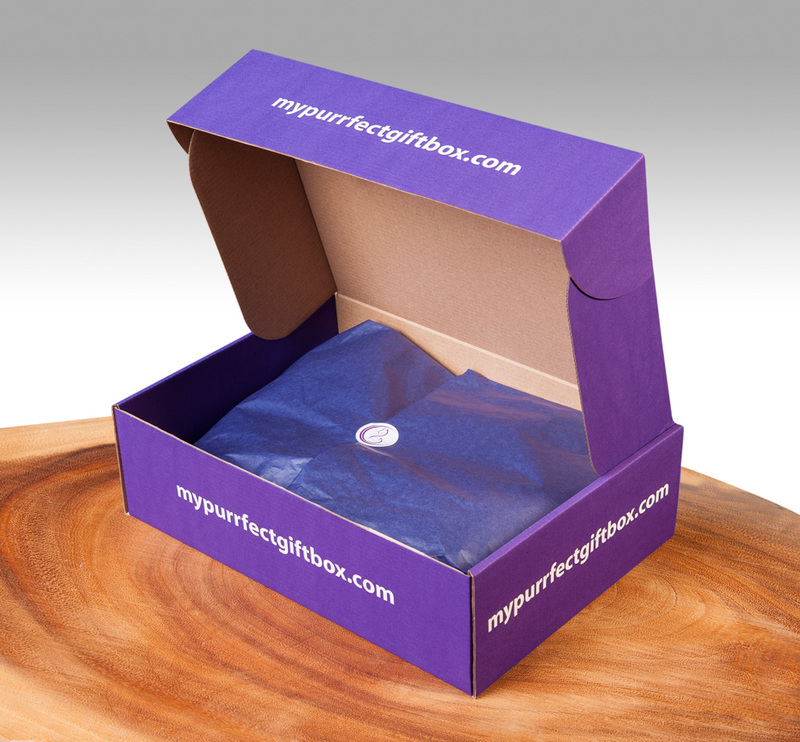 These boxes do not have any subscription commitment so are purrfect for trying out a box or for gift giving. You have two options for the contents of the box. 1) SURPRISE ME: we will add 4-5 gifts to your box from our current stock. 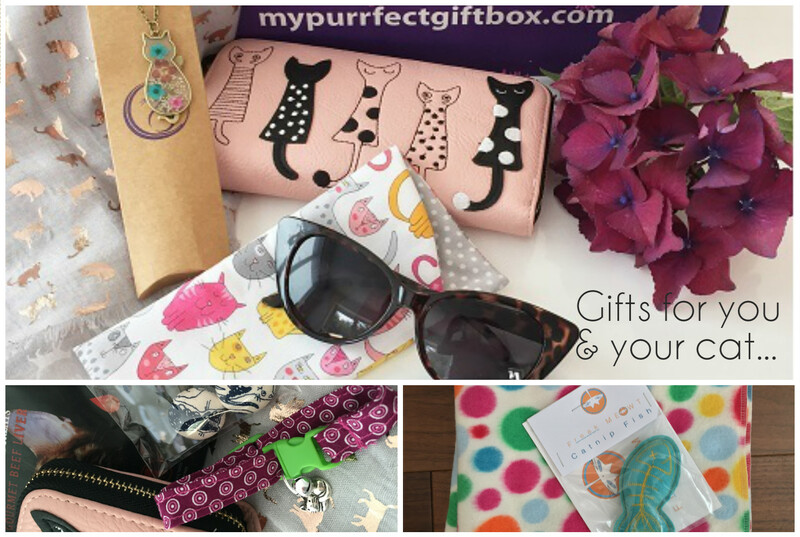 Select the Cat Gifts option and we will choose 3 gifts from our current stock. PRICES INCLUDE UK P&P.